Olympus is planning to release the upcoming flagship mirrorless camera that will include the new Micro Four Thirds. The new flagship mirrorless camera was hailed OM-D E-M1X which is said to be the next version of Olympus E-M1 Mark II which is the best camera for professional wildlife photographers. The OM-D E-M1X is the “world’s highest image stabilization” that offers up to 7.5 shutter speeds. The sensor size has a 17.4 x 13mm with dimensions of 5.7 x 5.8 x 3.0 in. The camera has a 20.4MP Live MOS 12-bit sensor effective resolution and 2.0x focal-length multiplier. The new mirrorless camera has ISO 64/200 up to ISO 25600 with 18fps for electronic shutter, 10fps for mechanical shutter, 60fps with fixed AE/AF for electronic shutter, and 49 raw with 49 JPEG. The device includes a hot shoe, manual aperture and shutter in video, clean HDMI out, and a wireless flash. 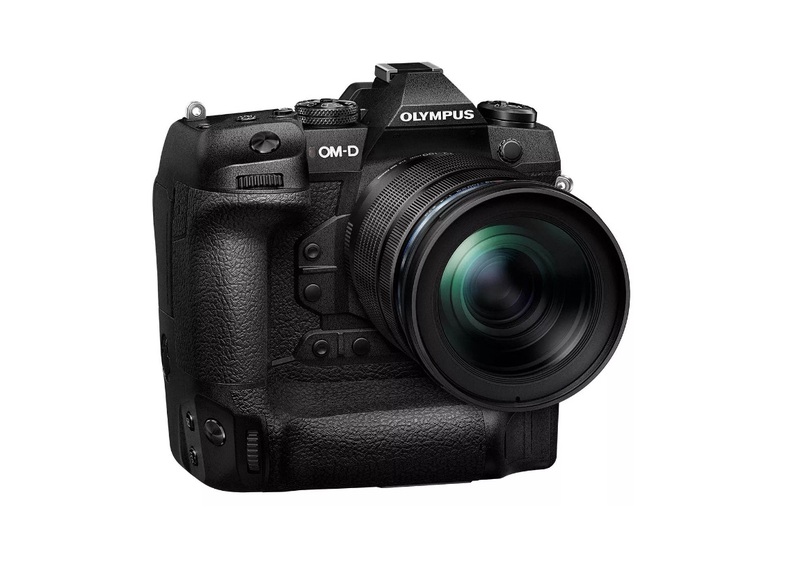 The OM-D E-M1X is expected to ship by next month and the price starts with $3,000.